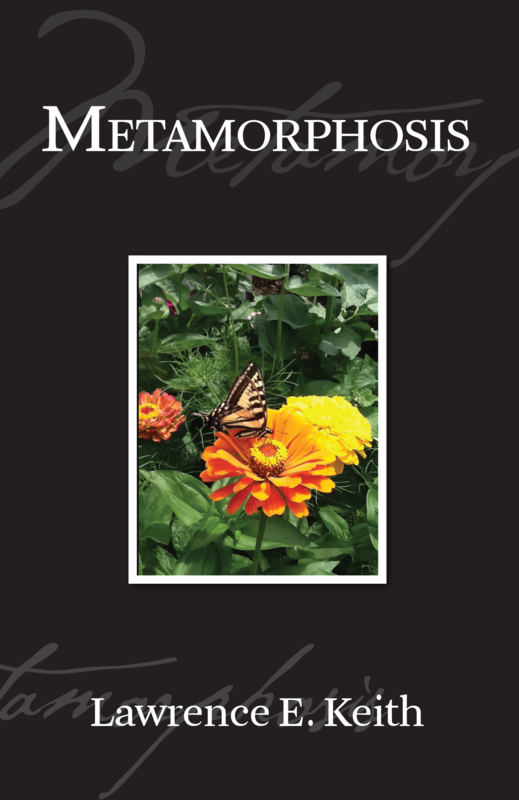 “Metamorphosis” represents, as the title suggests, a change. 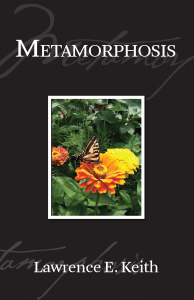 This change, besides being deeply felt within, is at the same time a very dramatic departure from spiritual poetry “Paths”. In the ten plus years since the printing of “Paths” we have witnessed the frenzied rise of what is aptly termed bottom line mentality. As the 1980’s depart (officially ending December 31, 1990), our infatuation with all things material also appears to be dissipating. When we finally emerge from this period, the challenges facing us will be enormous. We are, it seems, in need of a new way of thinking about everything that lives on this planet. Hopefully, some of the following will stimulate thought and discussion in that direction. The First Edition is completely sold out.